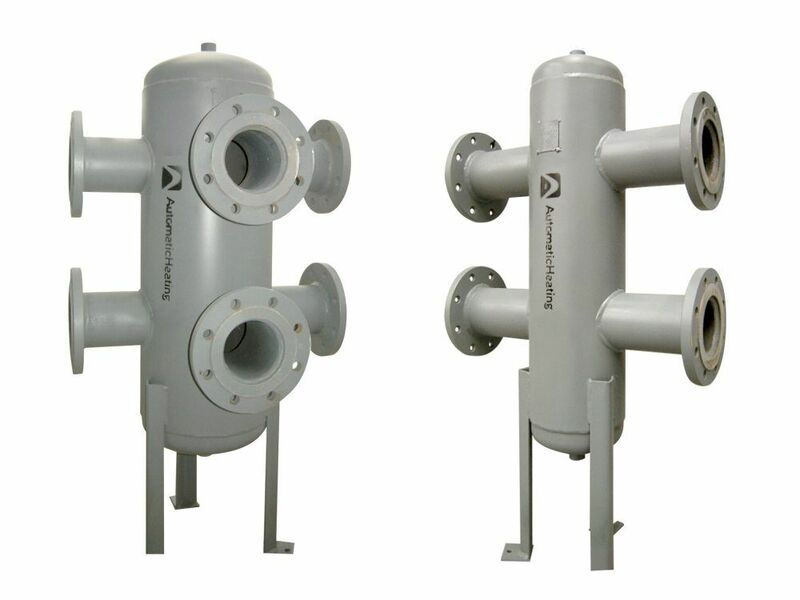 Specialist Zilmet tank suppliers in Australia. 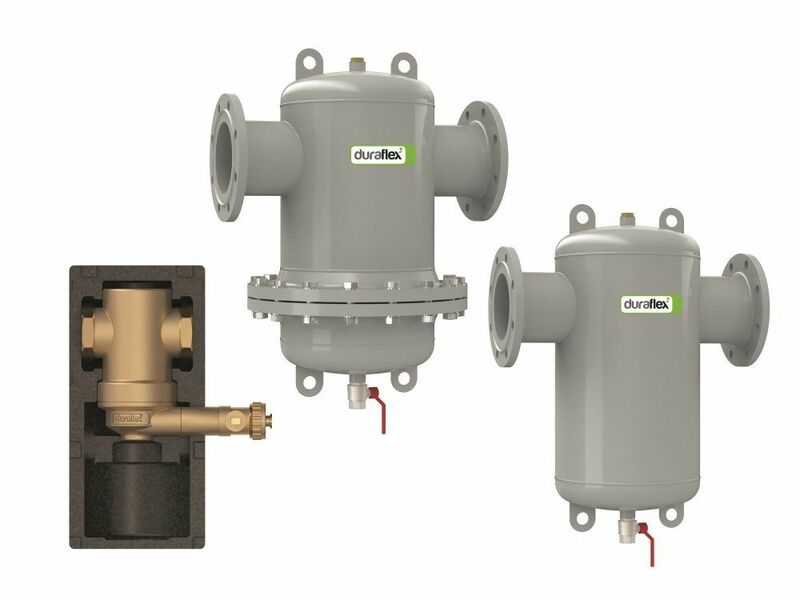 Are you looking for tanks that are suitable for potable water? 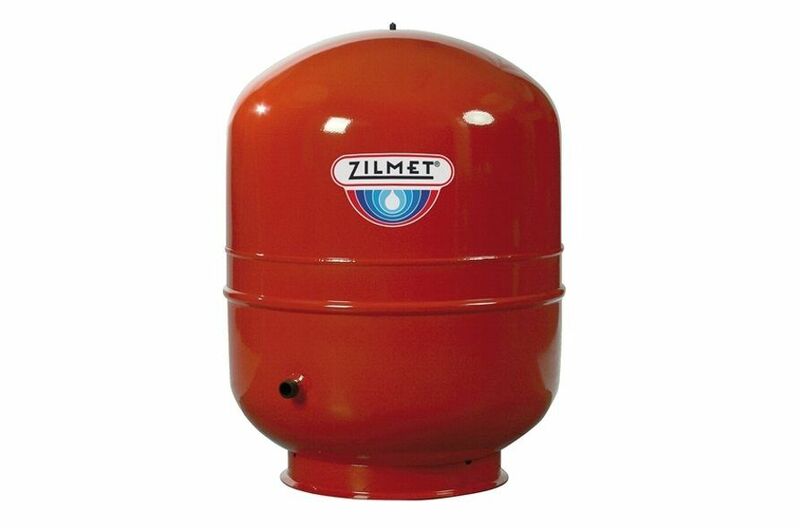 The Zilmet tanks are amongst some of the most favoured products in Australia when it comes to satisfying a wide variety of installation requirements. 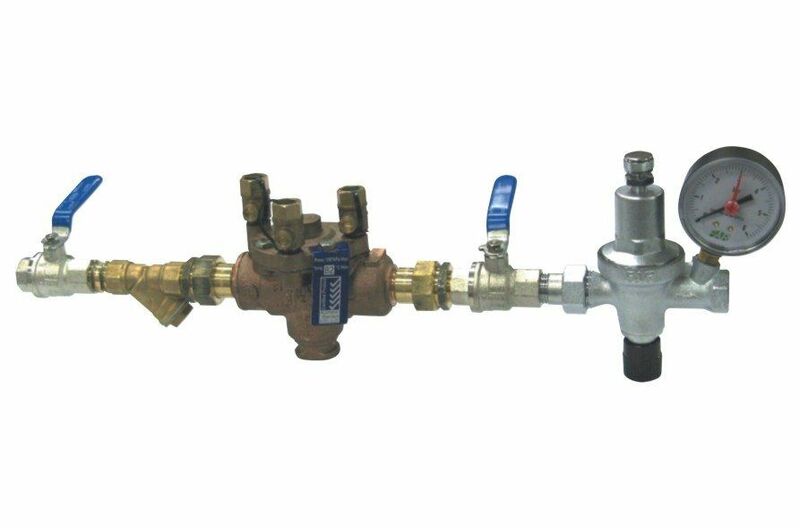 At Automatic Heating you can find these high quality tanks at competitive prices. 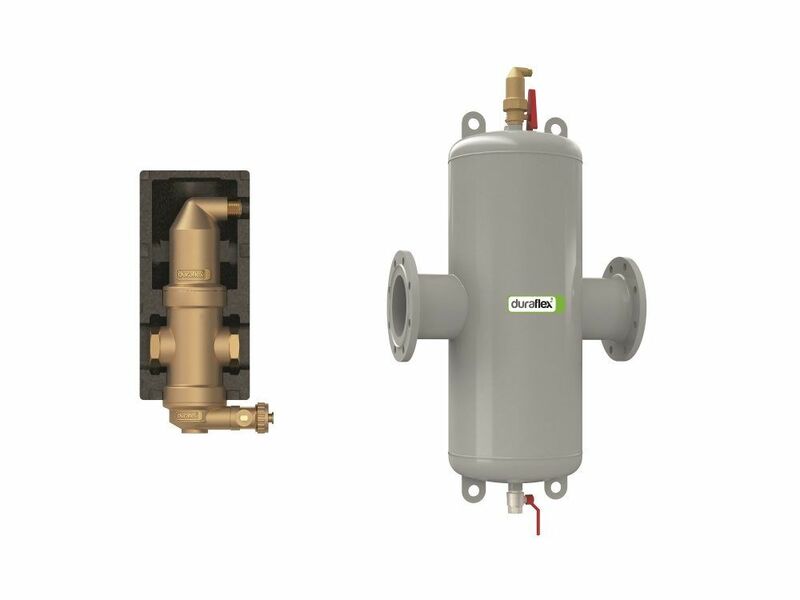 If you have any questions about our range of service or need help finding reliable Zilmet tanks installers in your area, please do not hesitate to contact us now on 03 9330 3300 or send us an email to sales@automaticheating.com.au. We are always happy to assist in any way we can.